Where your Pets are the Stars! Your beautiful pet deserves to shine and there is no better way to capture your darling pet, than to treat him or her to a professional photography session. 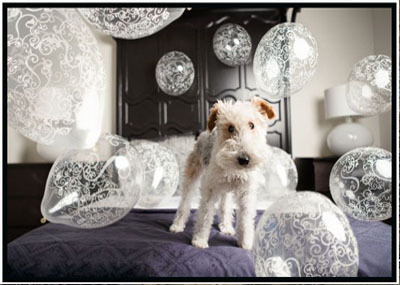 Don’t miss the opportunity to capture your pet’s memories through vivid and elegant photos. Animals have big eyes, big hearts and loving souls. They can tell when a human is relaxed, happy and loves being around them. They connect with me and respond with their whole heart. I adore seeing that joy in their eyes and sharing my vision of them with you, because I understand just how much they mean to you. We are Pix for Pets! Call to schedule an appointment at (630) 272-8476. Send me an Email at PixForPets@yahoo.com! Real Estate Photography available too. If you're selling your home or know of a realtor looking for a professional photographer pass my name along.